That’s what my sink looks like right now only the dishes aren’t clean! Have a great day! Yikes I forgot about wordless wednesday. 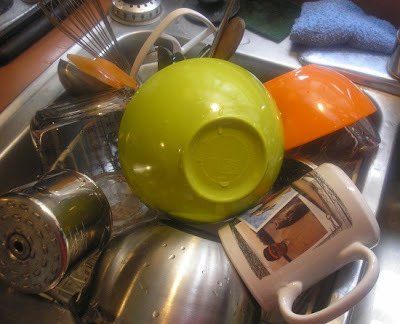 I wish my sink looked like yours.. sure my dishes are clean, but they’re piled to the bottom of the top cabinets! lol I hate… HATE!! putting away the clean dishes. Doesn’t it feel good to have them all clean? yay! Must feel good to have that chore done.